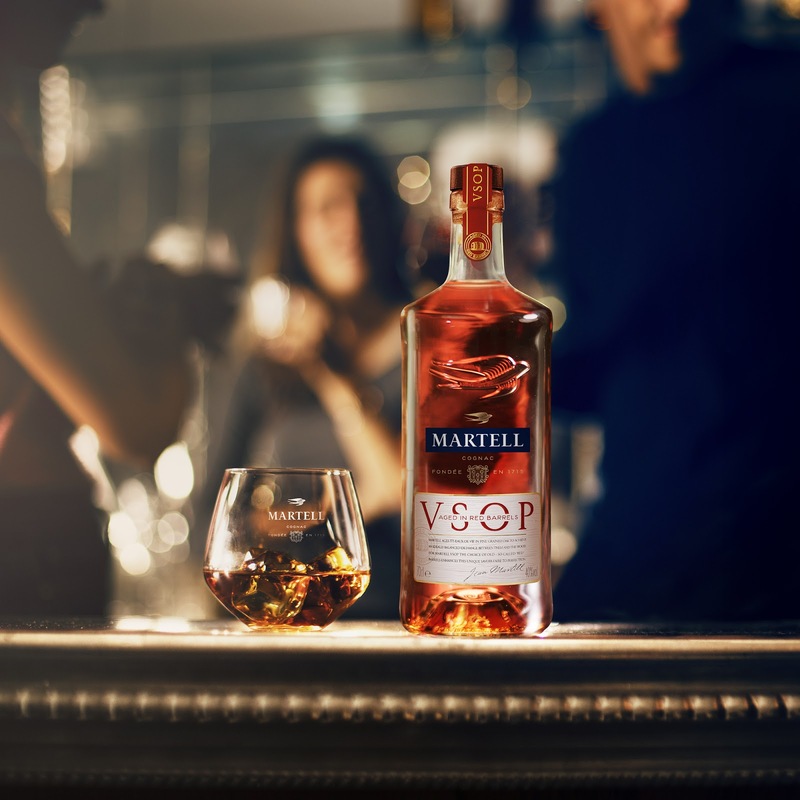 Martell – a luxury brand that is never short on details. 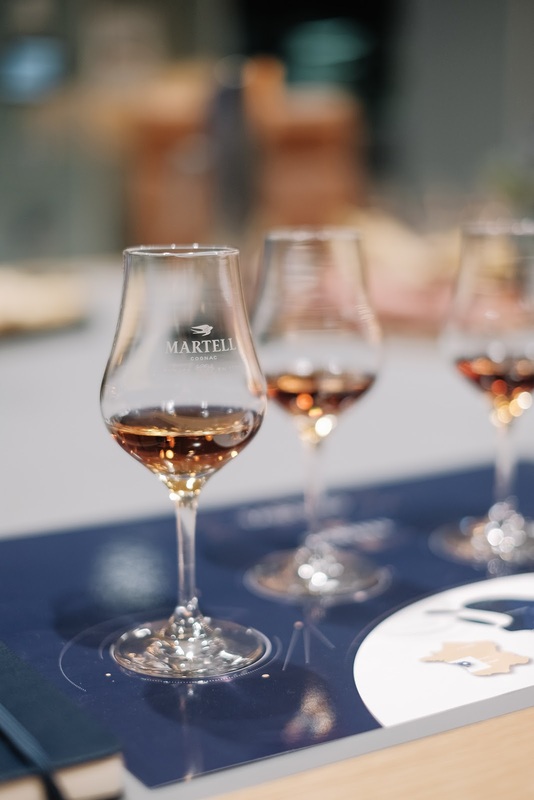 Pair your timeless and classic suit to each Martell cognac that has a unique character (a bit like yourself). 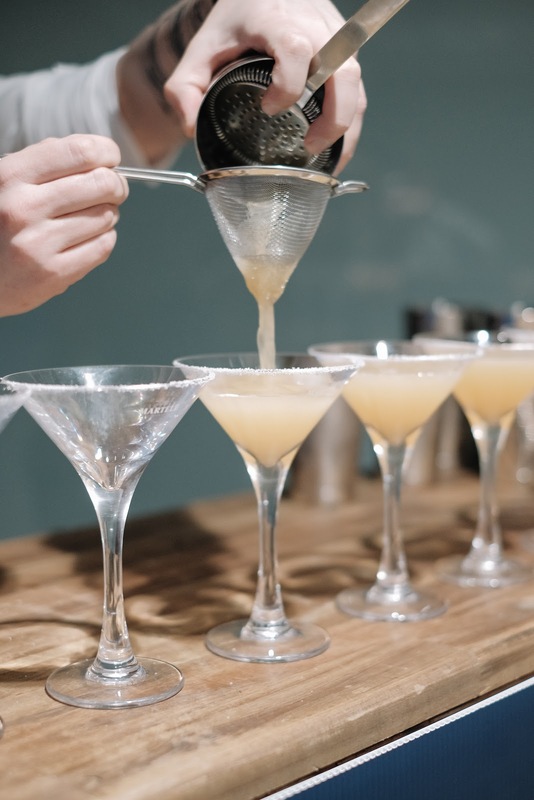 Discover the rich tasting notes with your fellow gentleman or mix in and make unforgettable cocktails to celebrate this summer. The cognac essentials are the perfect marriage with caviar, lobster and beef. 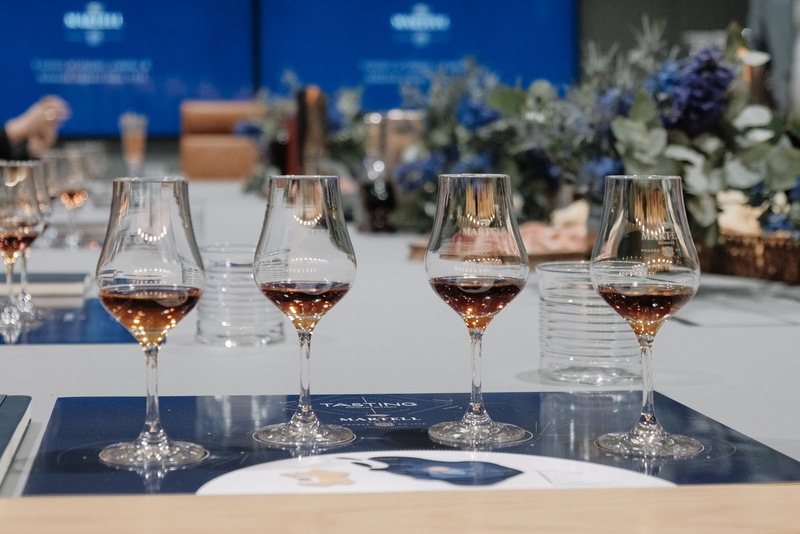 Did you know that certain cognacs are enhanced by the aromas of a good cigar and are best served in a tulip glass? 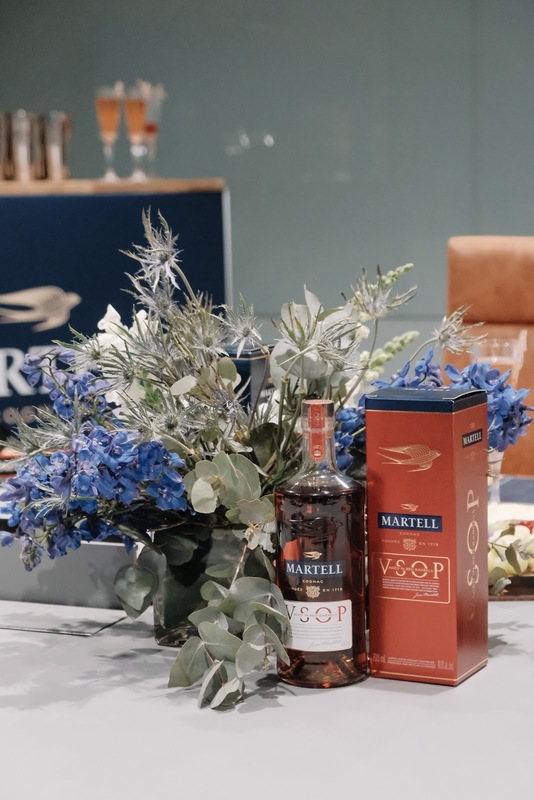 Martell VSOP are aged in red barrels and express their natural fruit aromas, but these blend harmoniously with subtle woody overtones from the red barrels of fine-grained oak, resulting in an exceptionally rich and refined cognac that is an authentic expression of the Martell style. Well light me up and serve it on ice good sir, this is living right up in a dapper man’s alley!